SAN FRANCISCO, Calif., and ZARAGOZA, Spain—Today, at Dreamforce 2014, Libelium launched two new sensor platforms that automate control and maintenance tasks in aquariums and in gardens through wireless connectivity and using open source APIs. Designed for Makers, the new IoT solutions are based on Arduino, and include specialized sensors to measure parameters vital to aquatic life in ponds and fish tanks, or for indoor and outdoor gardening. 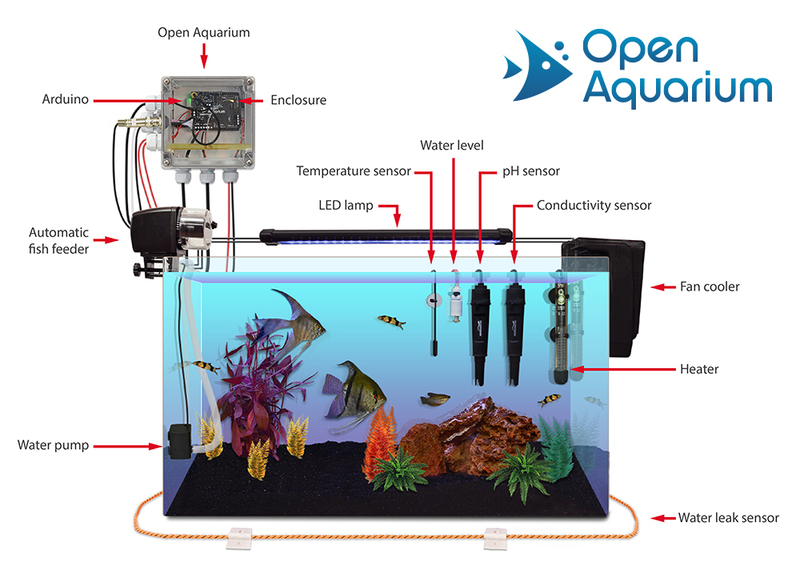 Open Aquarium monitors factors in water such as temperature, pH, conductivity; it measures water levels and leakage, and deploys actuators that can feed the fish, regulate water heating / cooling, activate pumps to change water or administer medicine, and control light intensity to simulate day- and night cycles. The sensors send information using wireless interfaces such as Wi-Fi, GPRS and 3G, for a perfect solution to monitor complex Aquaponic installations. 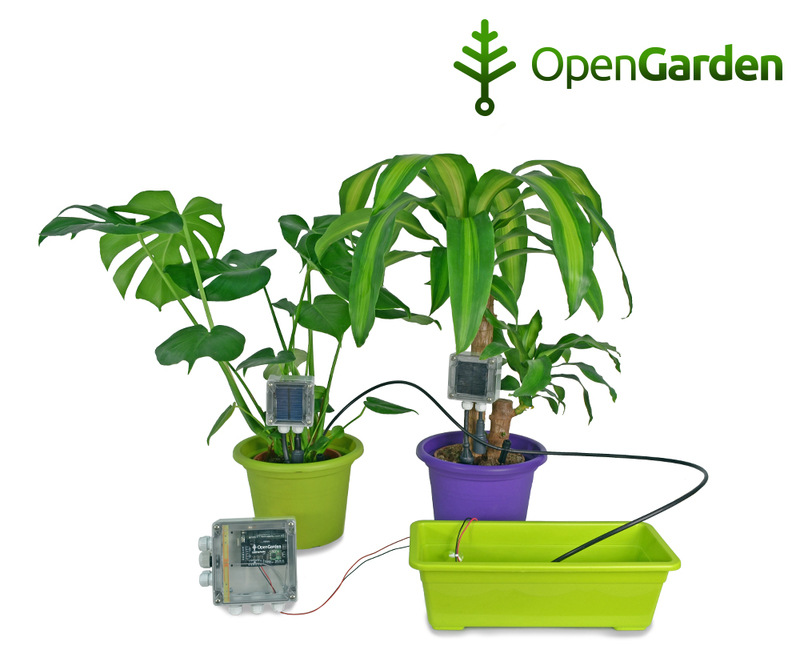 Open Garden includes a suite of sensors such as humidity, light, temperature, or soil moisture to monitor plants for optimal care wherever they are situated. Its actuators can control irrigation, and activate lights and oxygen pumps. A Hydroponics kit is also available including pH and conductivity probes. Each product comes with a complete open source API, and a web application that allows collected information to be stored in a database and visualized from a browser or from iPhone or Android smartphone devices. Open Aquarium and Open Garden are designed to work with both U.S. (110V) and Europe (220V) power requirements. “We design connected technology using open source code to help makers discover, improve, and scale new sensor-based solutions for the Internet of Things,” said David Gascón, CTO at Libelium.